FAST, FLAT RATE DELIVERY PER ORDER - NSW VIC ACT $6.99 | OTHER STATES $8.99 | DELIVERY INFO | GET IT FREE! Crayons made in the USA from veggie-based ingredients, including food grade soy wax, hand to mouth safe! 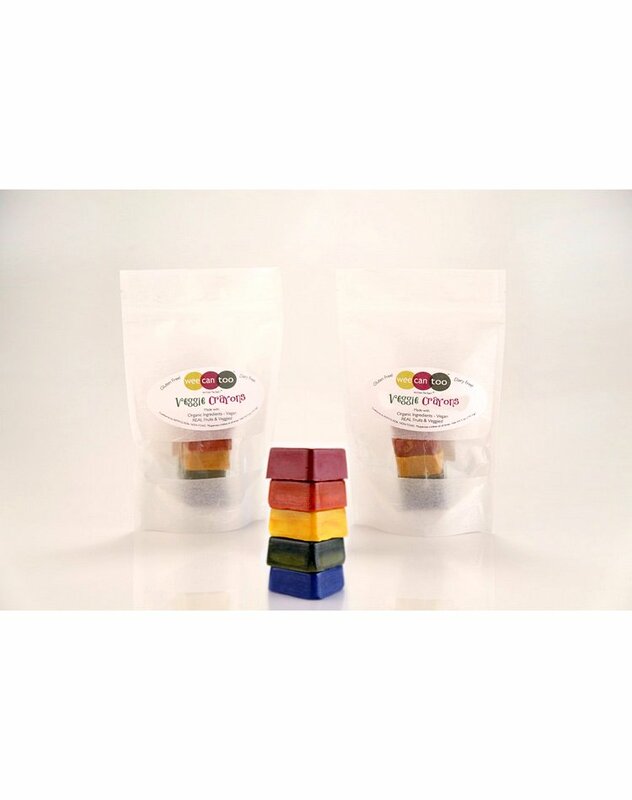 Crayons made from veggie-based ingredients, including food grade soy wax, so as always, hand to mouth safe! Don’t worry about petroleum or other toxic additives in these crayons…made in the USA with organic ingredients: organic fruit and vegetable powders! VEGAN, no wheat, no sugar, no preservatives! 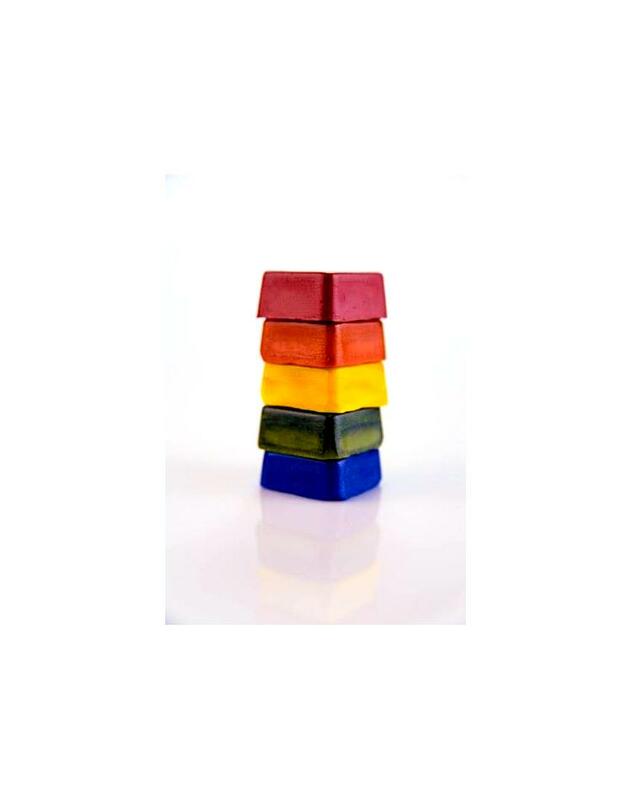 Crayon squares make it easy for baby’s hand to hold, plus fun for stacking and building! *Please supervise children at all times. Not intended as food. 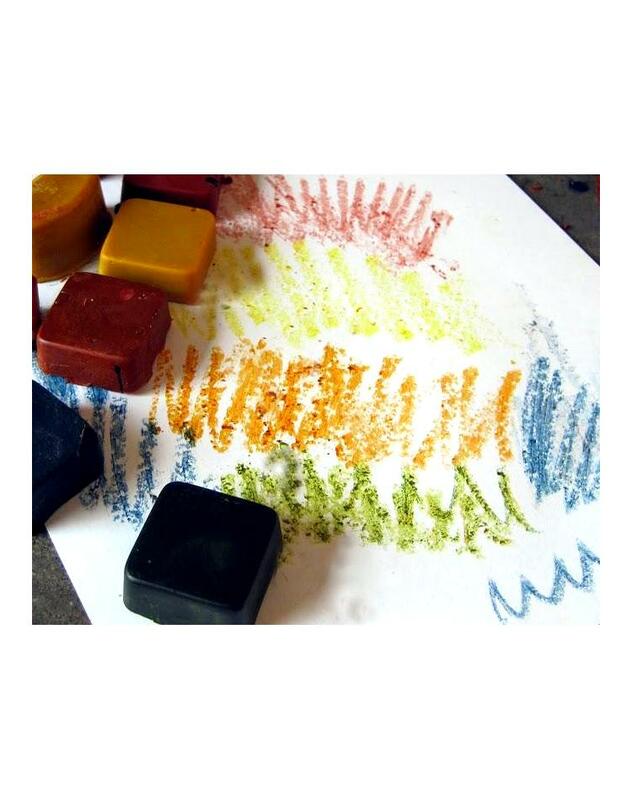 Tip: Twenty seconds in the microwave can enhance the color in your crayon blocks. WARNING: Always check to make sure it’s cool to the touch before using crayons. Same day despatch if you order before 12:30pm (Melbourne time) on a business day.